The party starts at 1:00pm and lasts until the cows come home. 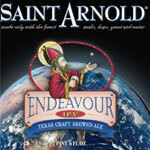 For more information about the actual festival, please visit www.texasbeerfest.org. 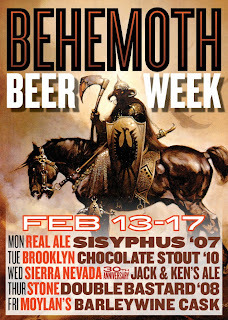 Tickets go on sale Friday, February 10th are available for purchase through the website for $55 each. However, you've got to be quick as past events have typically sold out within hours. Tickets for the 2012 Texas Beer Fest went on sale earlier this week and now the organizers are holding a pre-party to help raise aware about the festival at the Ginger Man on Saturday, February 4th beginning 7:00pm. This is a great opportunity to learn more about the upcoming event, particularly the volunteer opportunities. Southern Star Brewing - Centennial dry hopped Pine Belt. 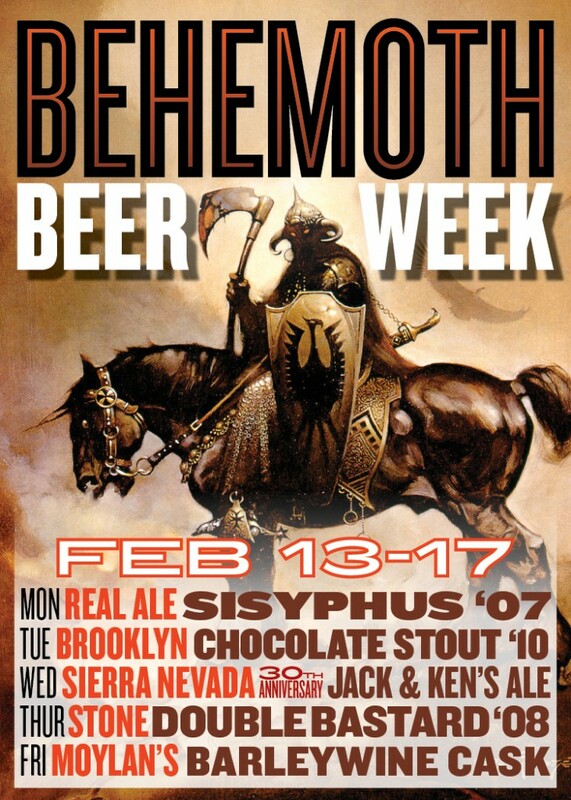 And there will also be special pours of 15th Anniversary from Real Ale and Czar Imperial Stout from Avery Brewing. 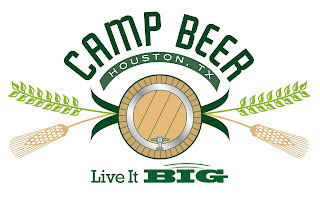 In addition to great beer, there will be live music from the Brandon Matthew Band and bagpiping from Clif Wigington, Manager General of Texas Beer Fest (trust me, its worth going to the party just to see Cliff play the bagpipes). 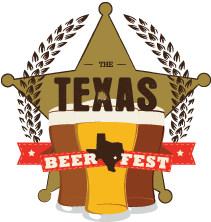 Representatives of Open The Taps will be onsite, tasty treats from Happier Desserts and Oh My Gogi food truck will be available and merchandise with the new logo and slogan for the 2012 Texas Beer Fest will be on sale.